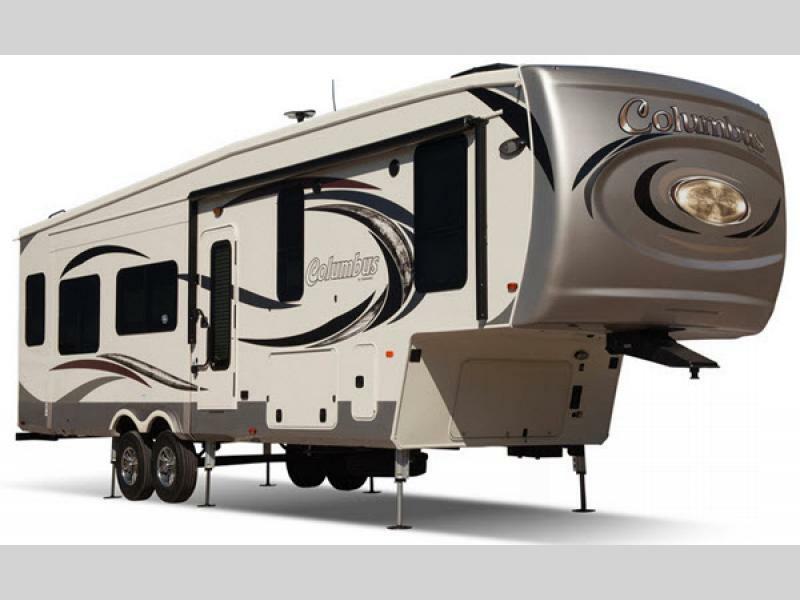 How Much Can I Tow? 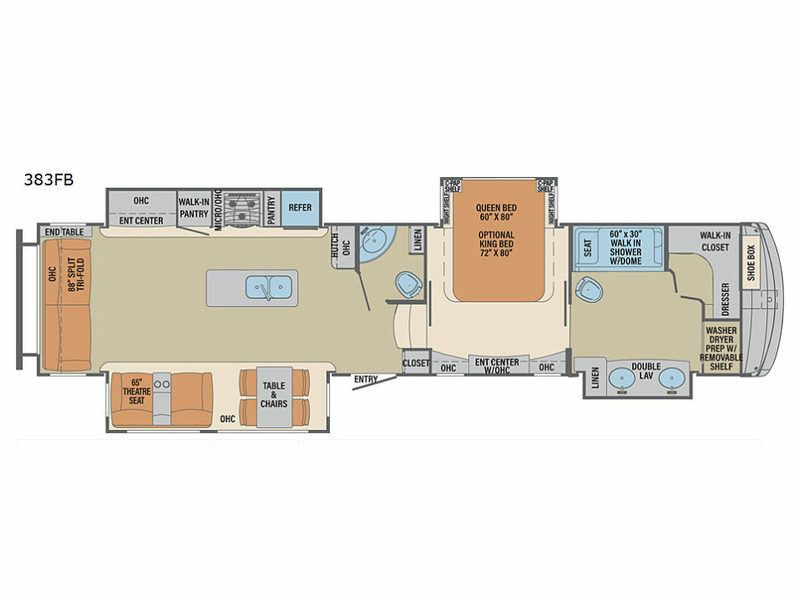 Re-Discover North America with a Palomino Columbus. 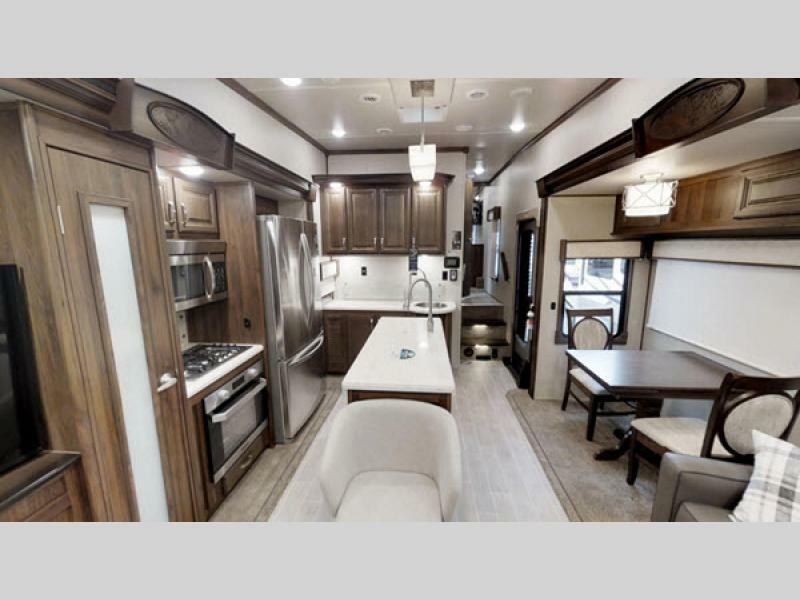 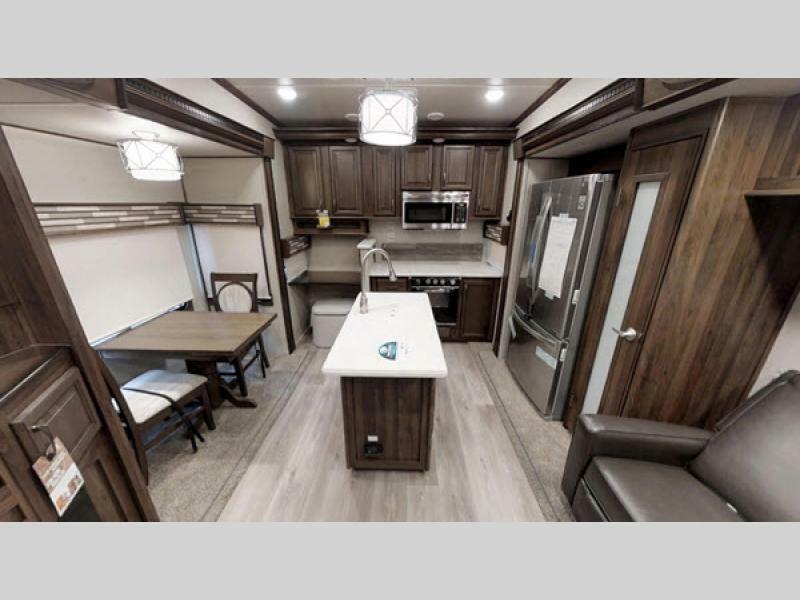 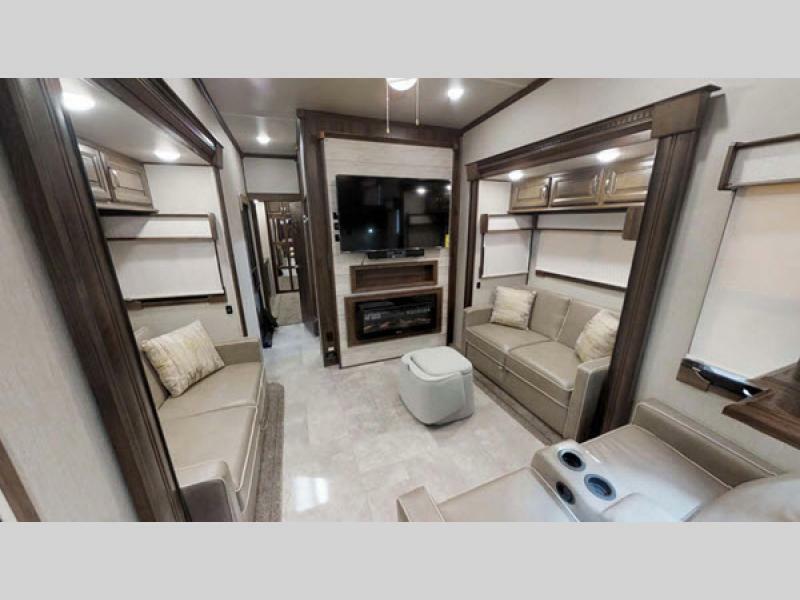 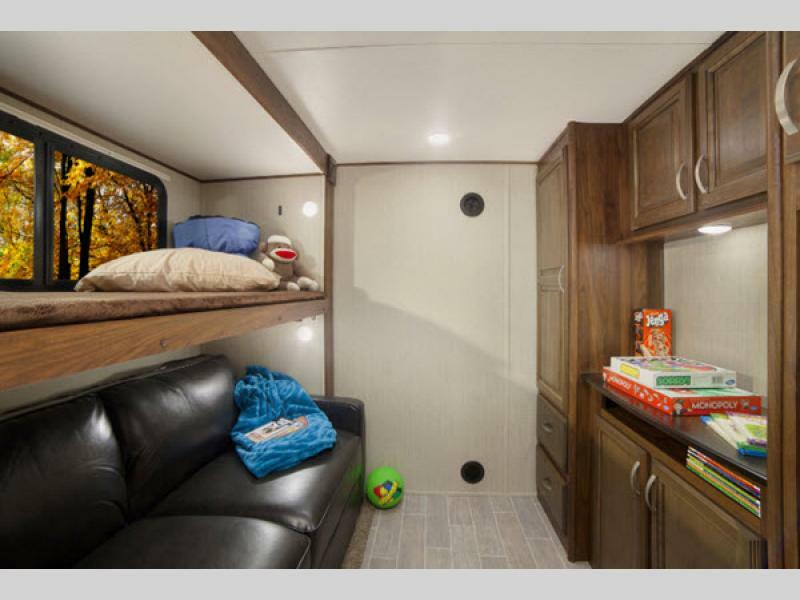 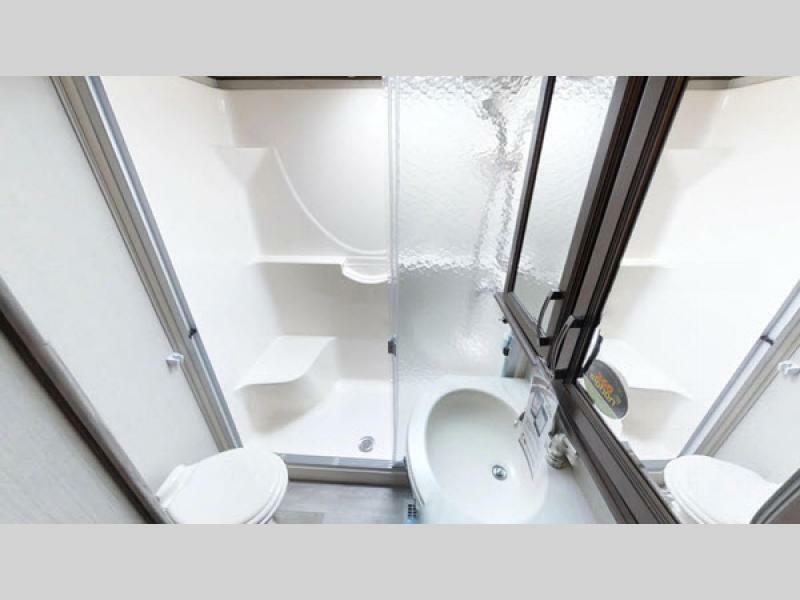 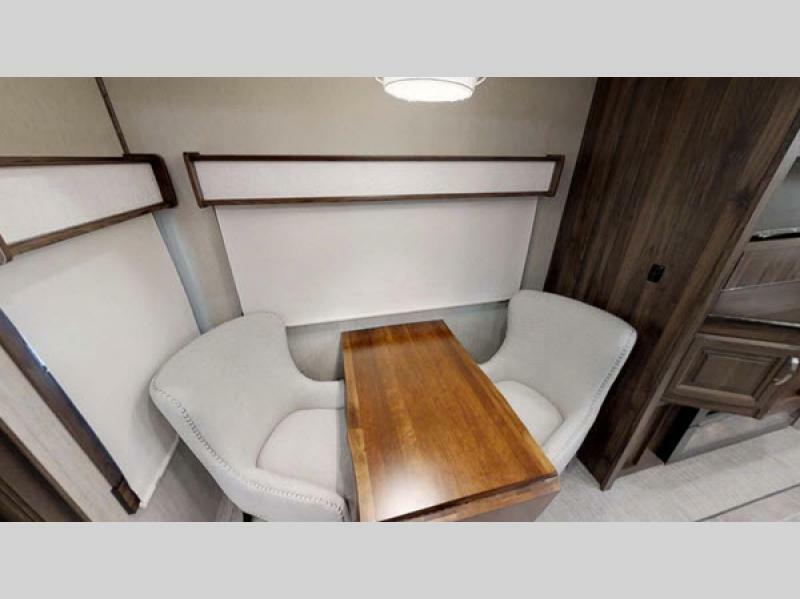 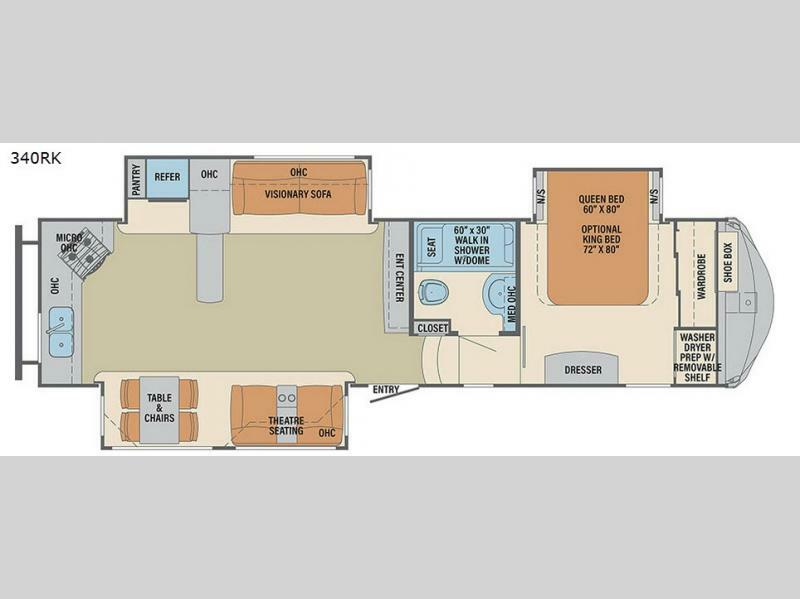 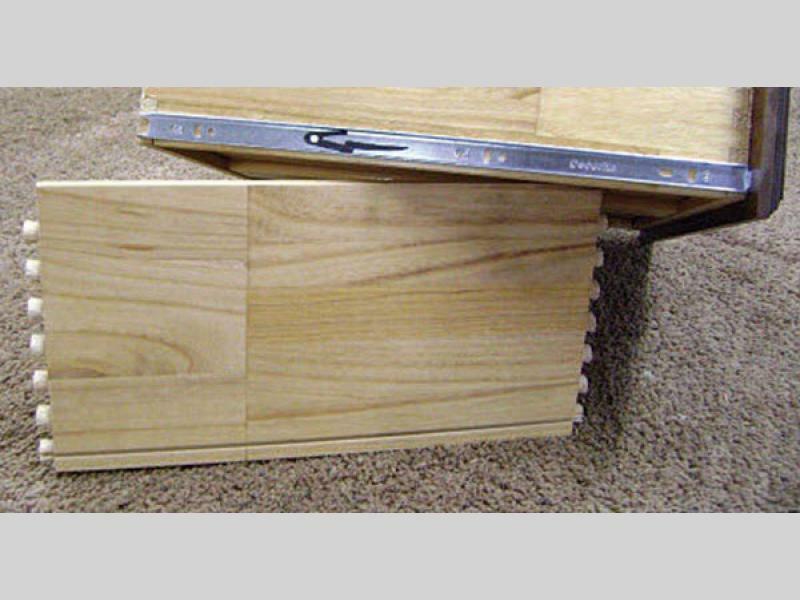 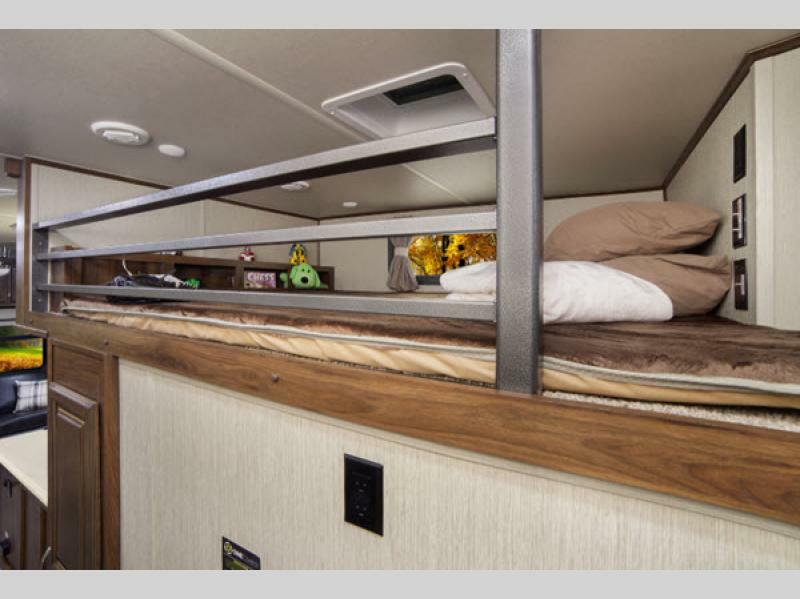 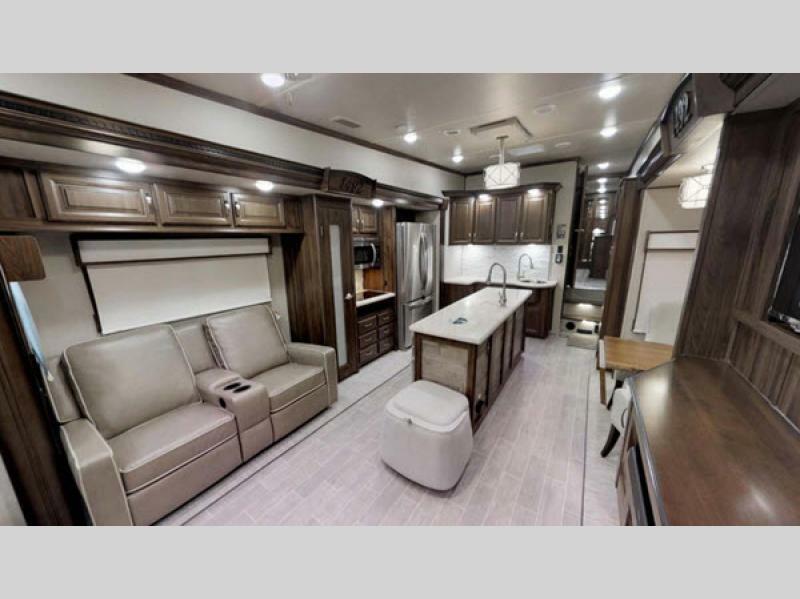 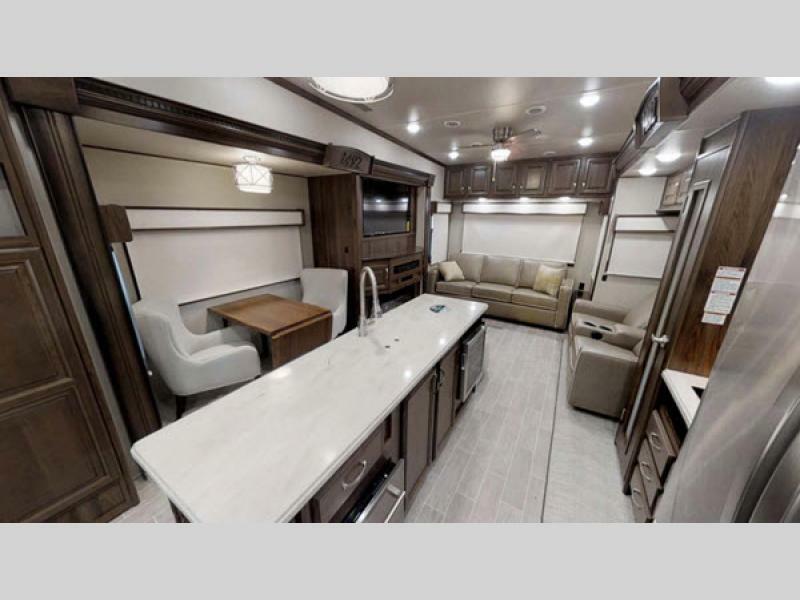 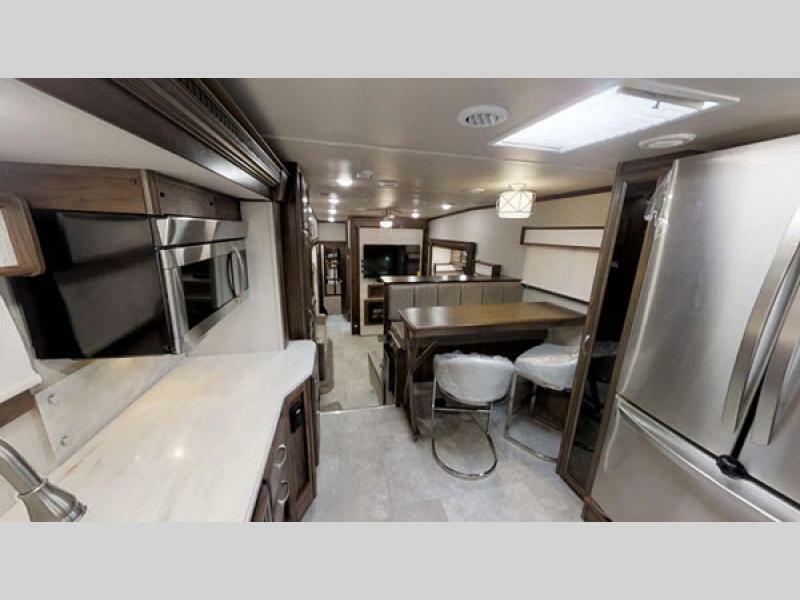 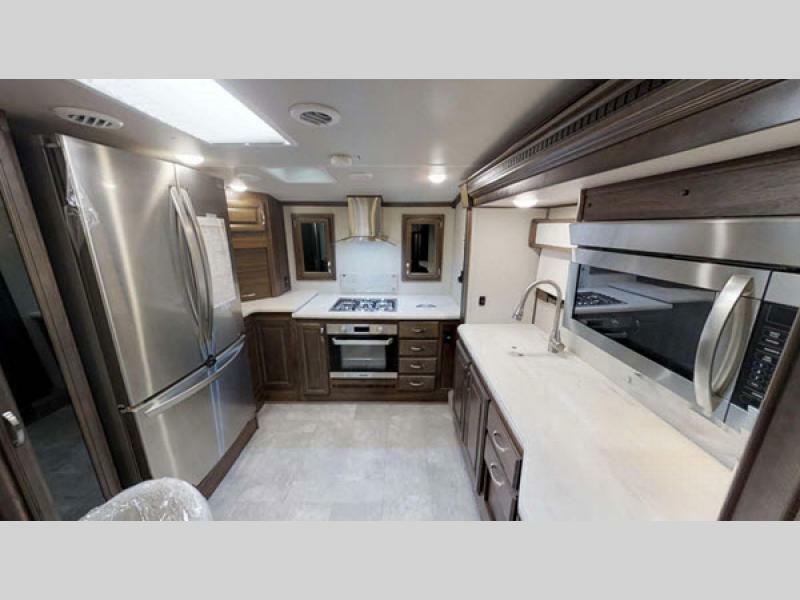 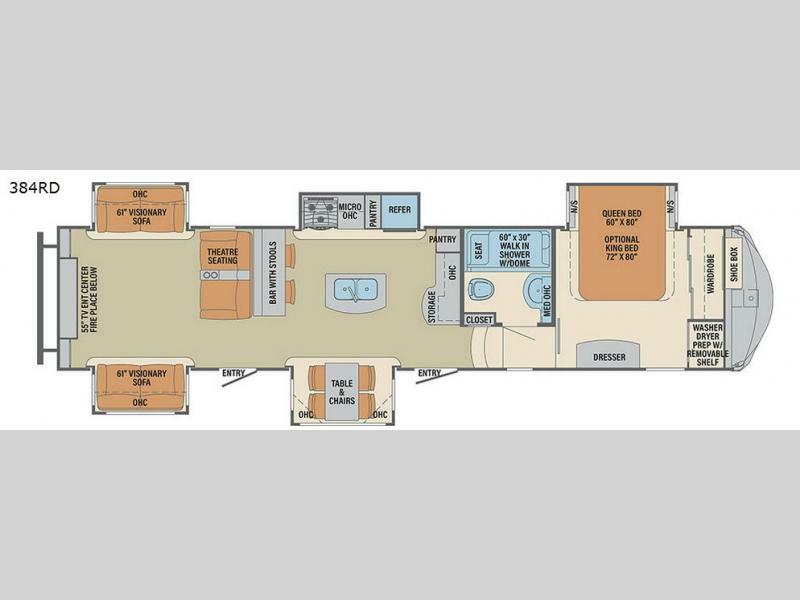 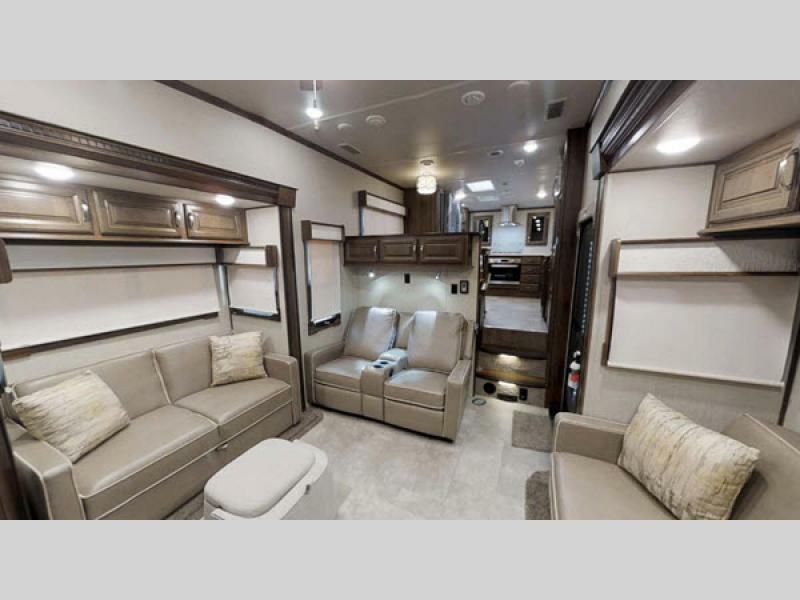 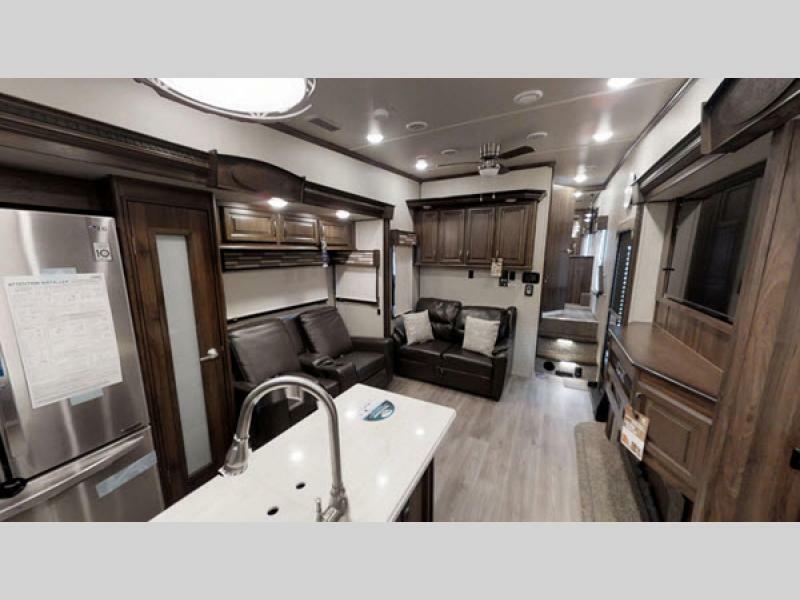 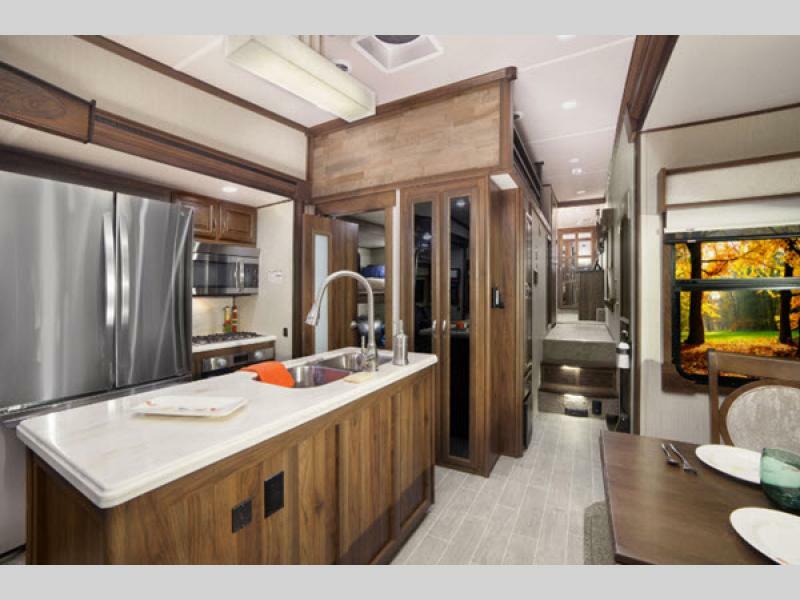 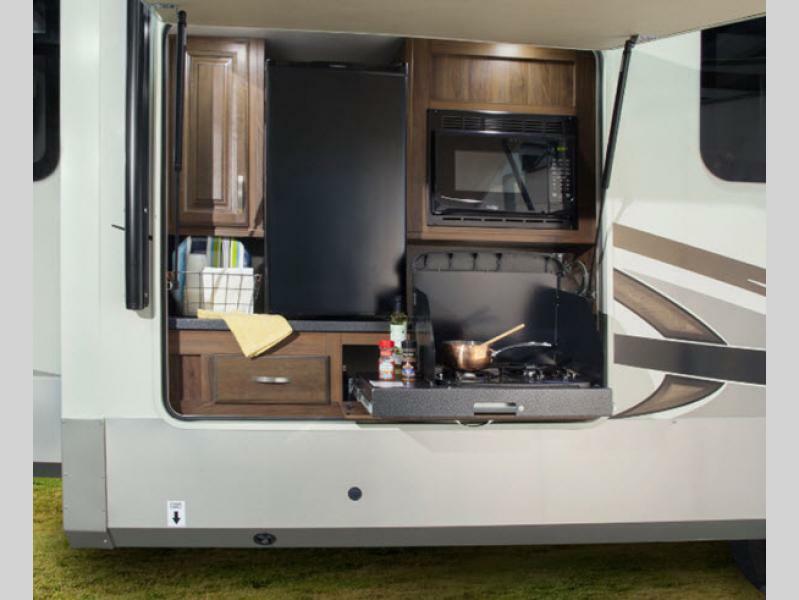 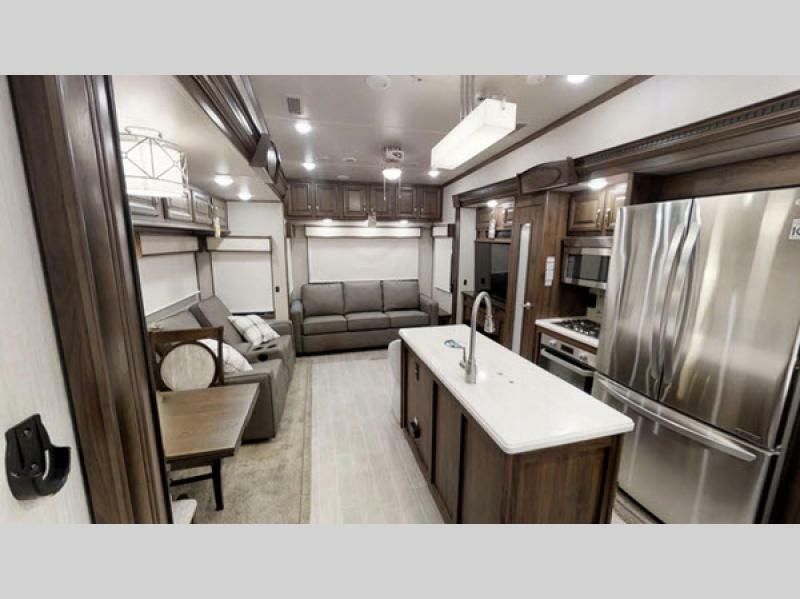 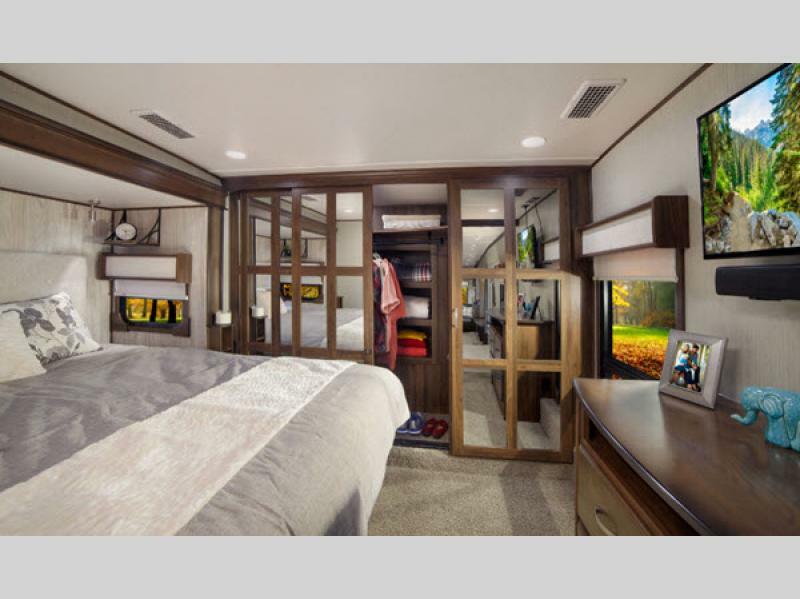 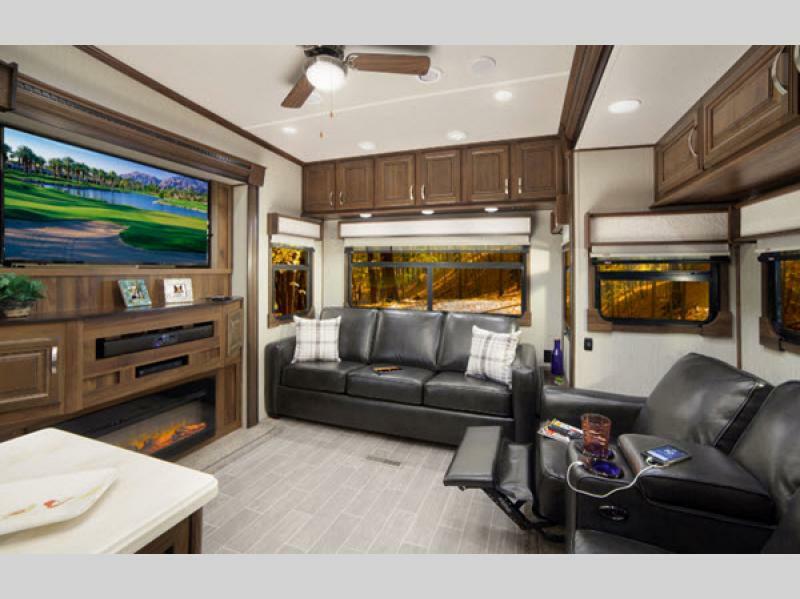 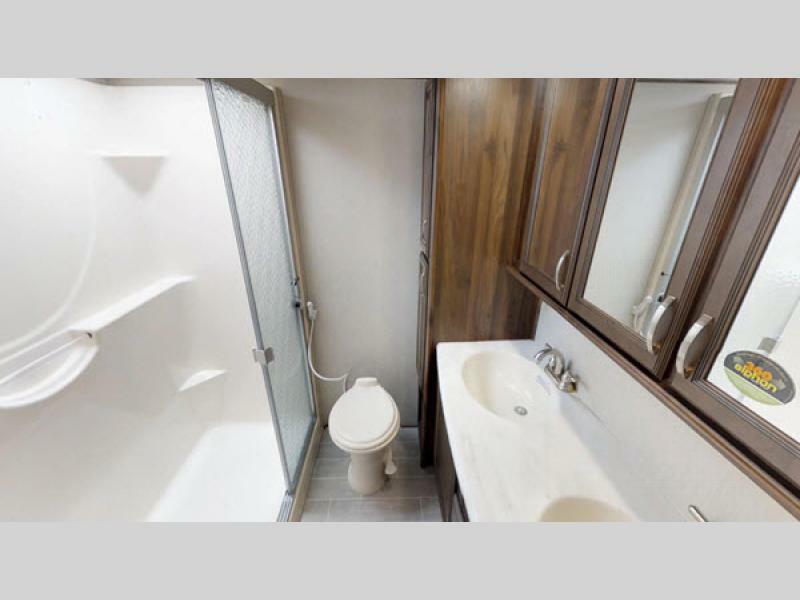 These luxury fifth wheels feature residential details with distinctive style. 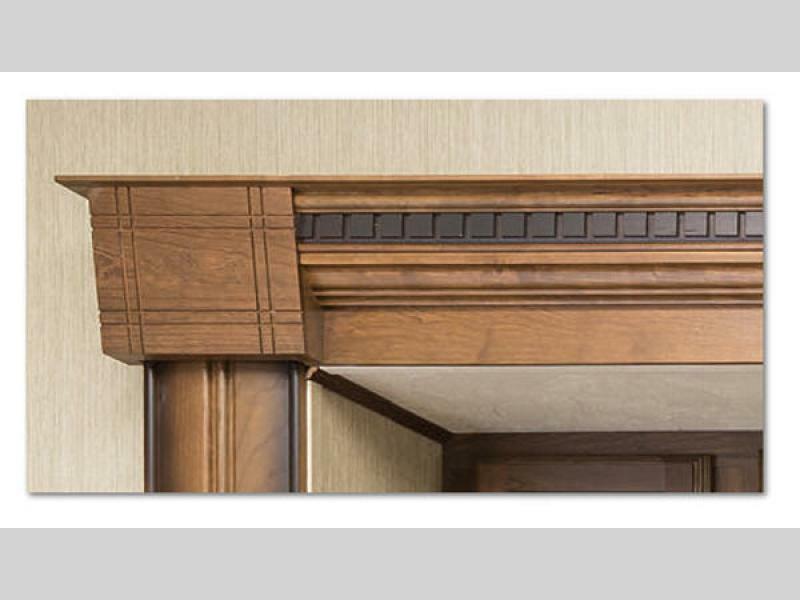 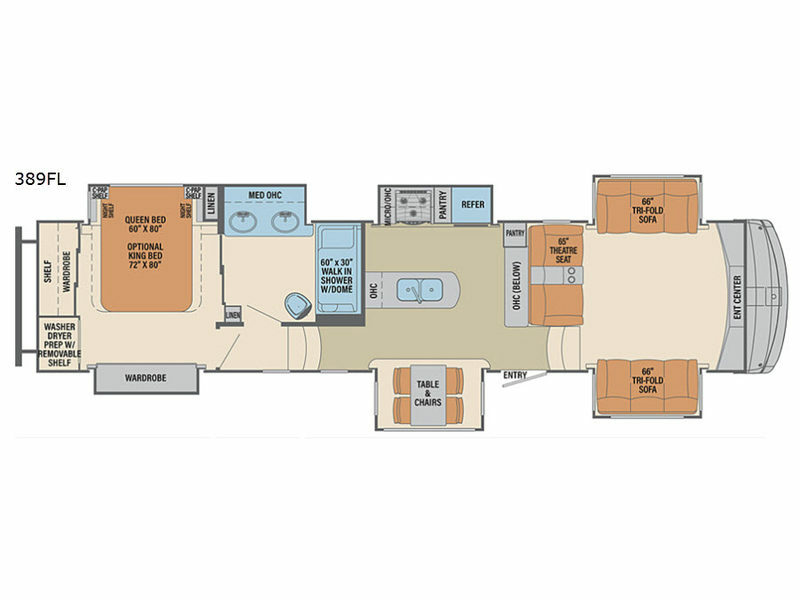 From the 8'5" wide body with painted fiberglass front cap on an all welded aluminum frame superstructure to residential crown molding throughout, dovetail constructed reinforced doors and drawers with upgraded hardware, residential high end dining chairs with storage, and a central vacuum system, you will feel as if you haven't left any luxurious details at home. 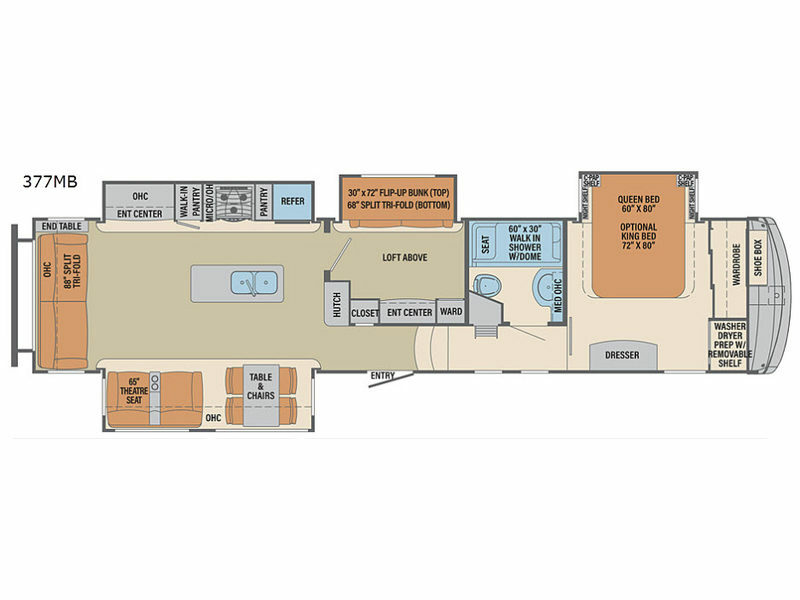 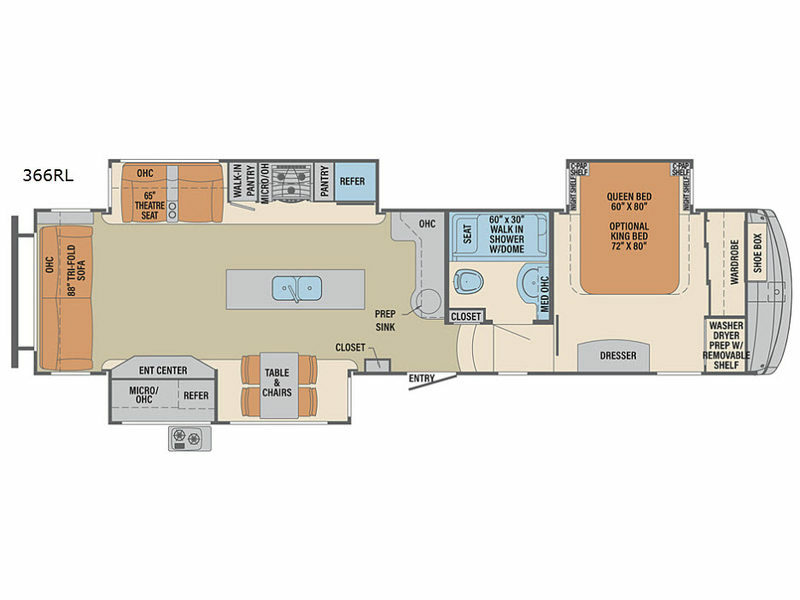 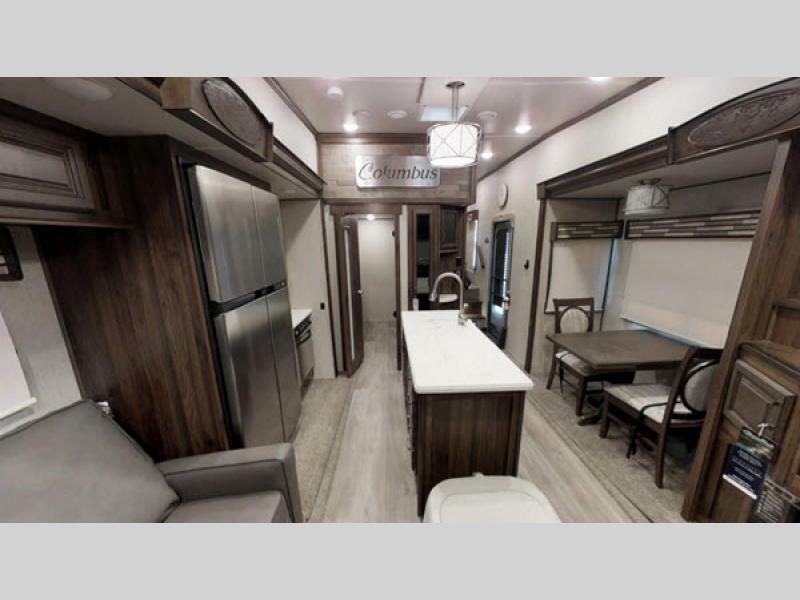 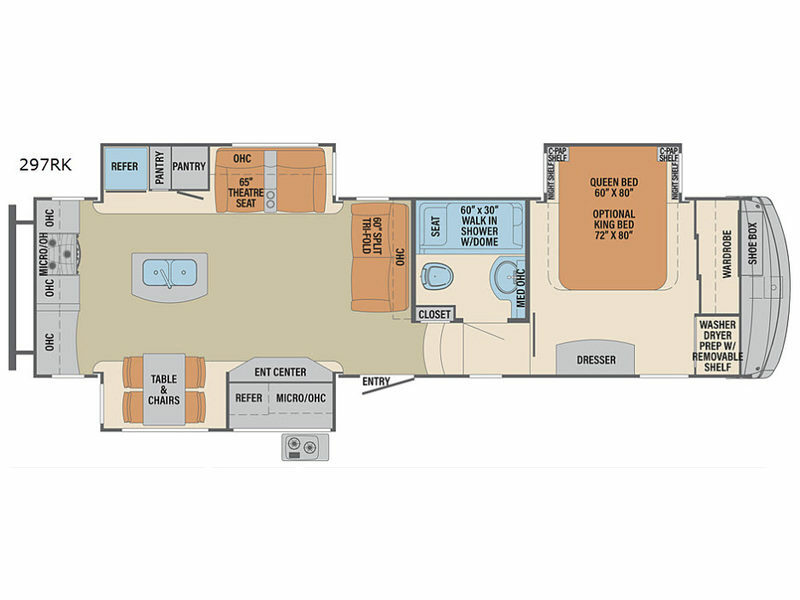 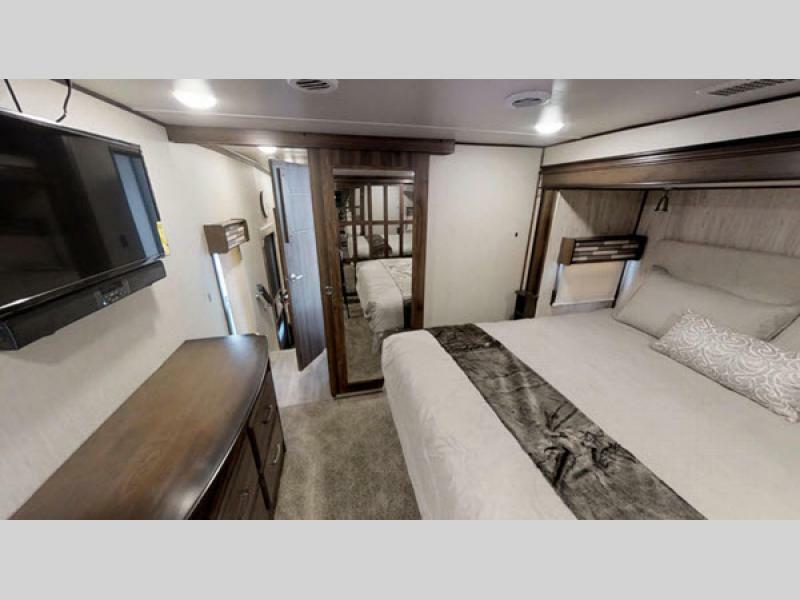 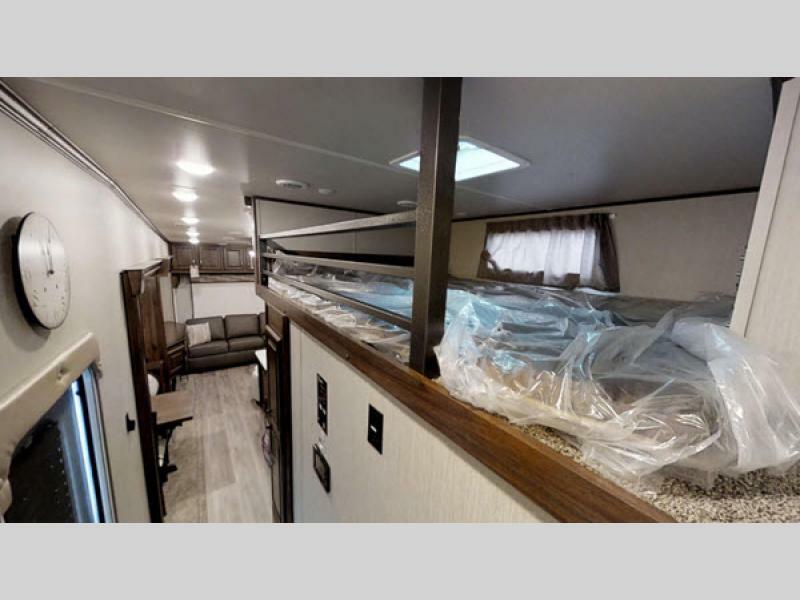 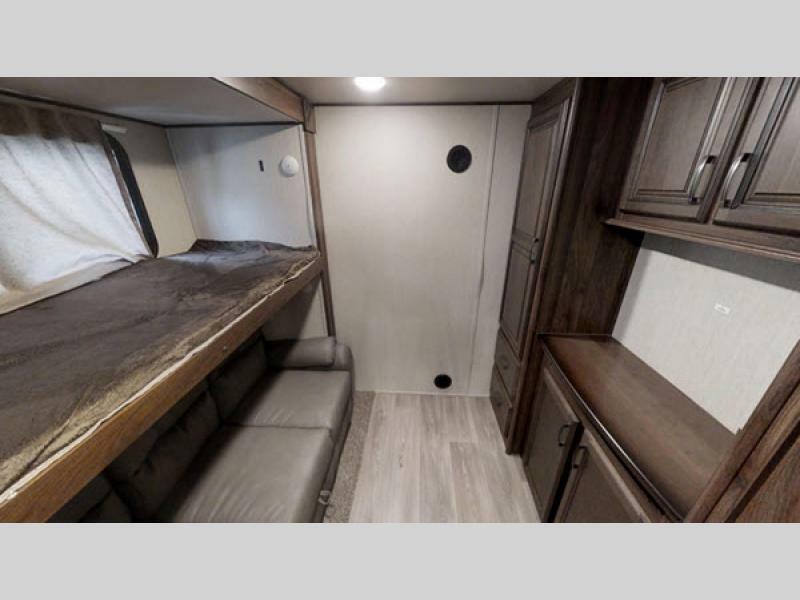 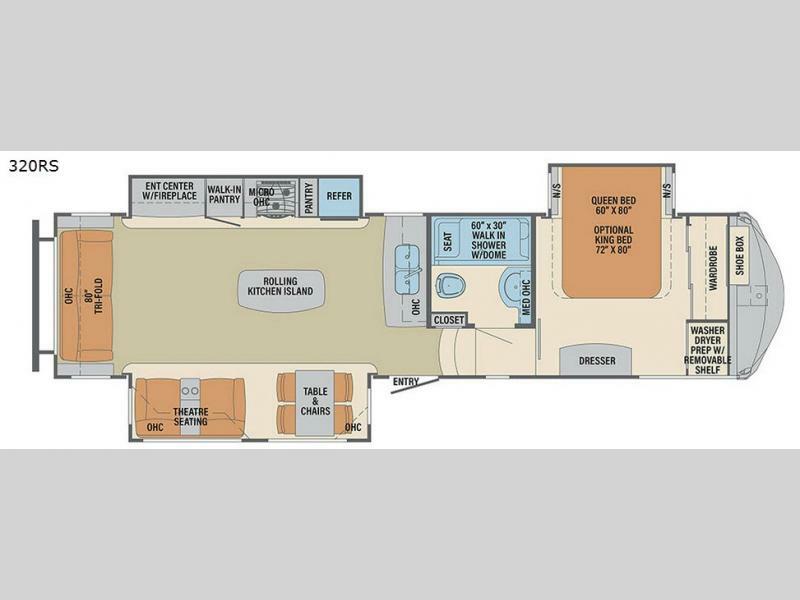 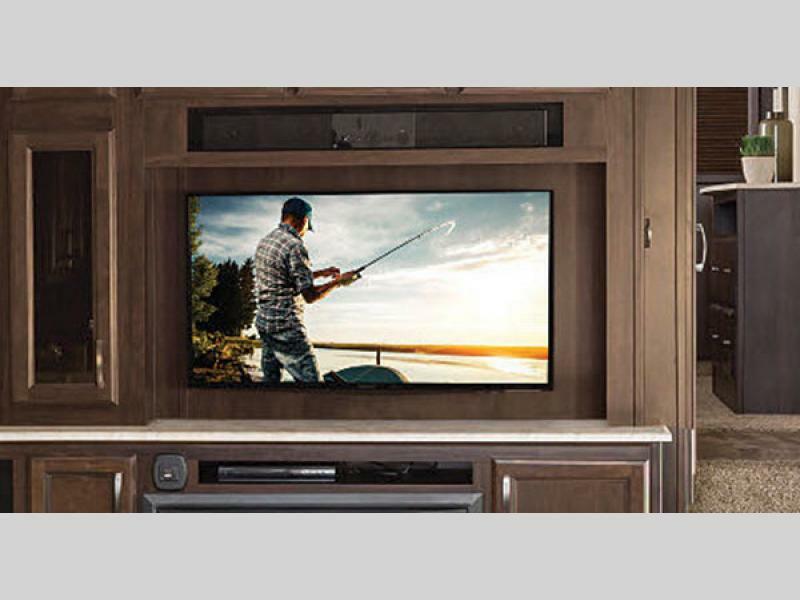 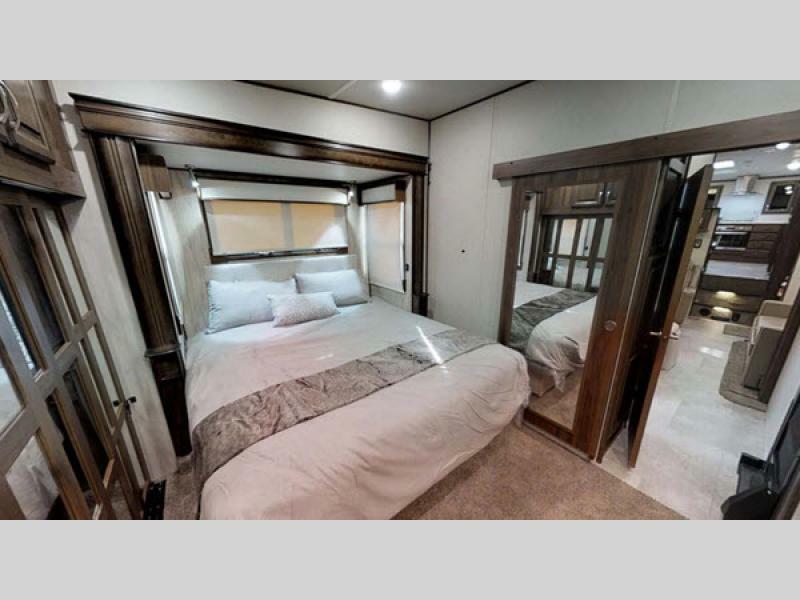 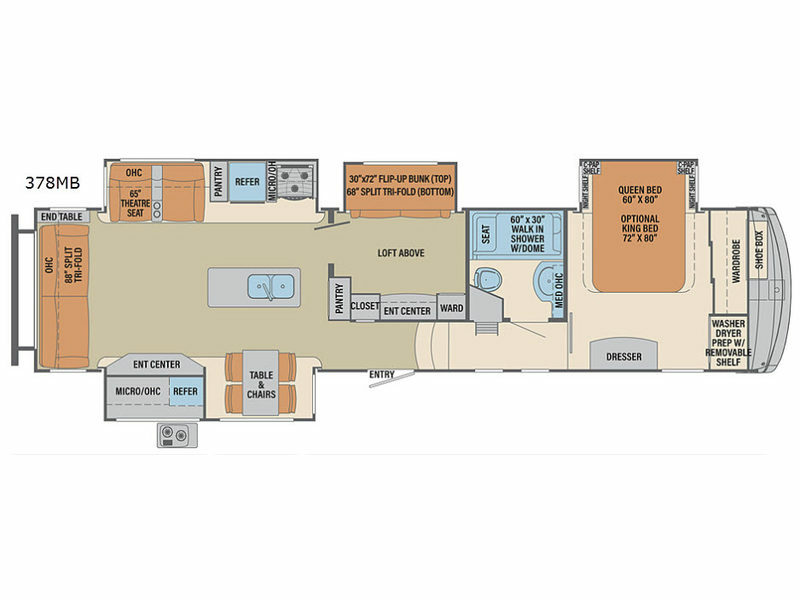 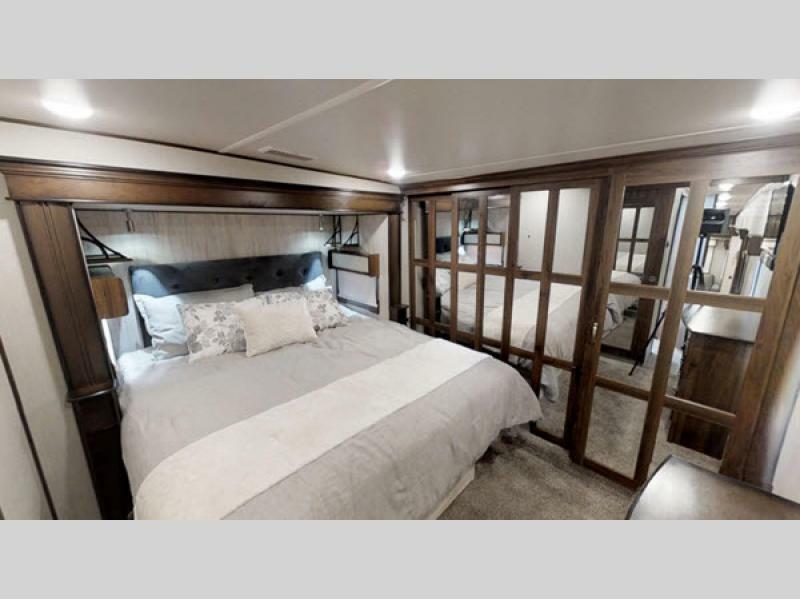 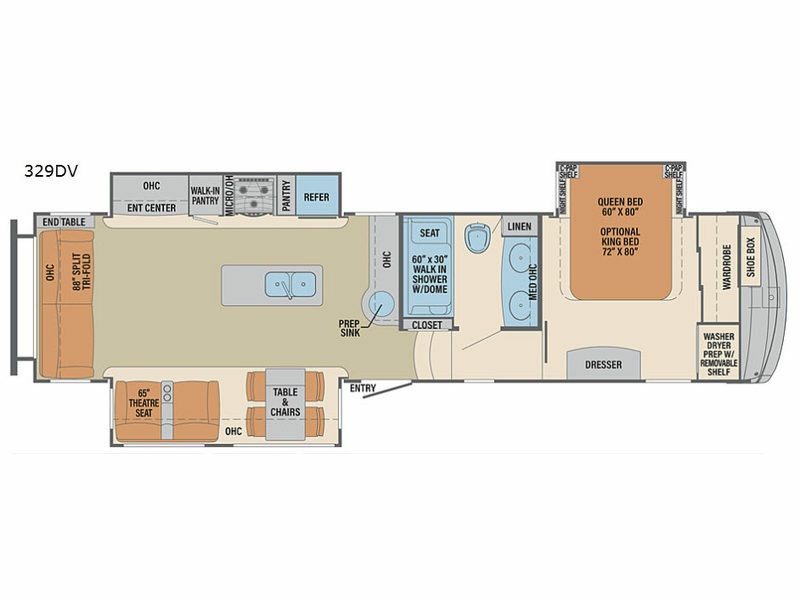 So, when you and your crew are ready to re-discover America, you won't need a sailing ship, just a brand new Palomino Columbus fifth wheel. 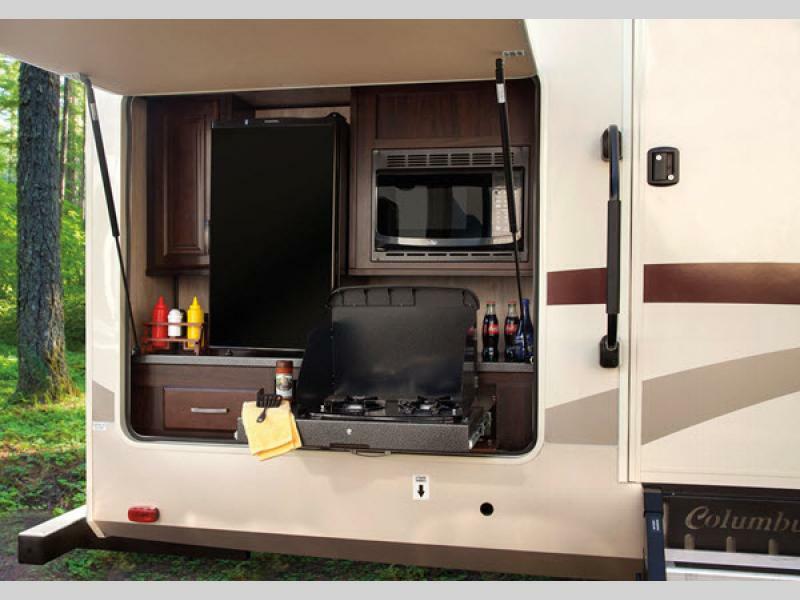 Choose yours today and begin your greatest exploration ever! 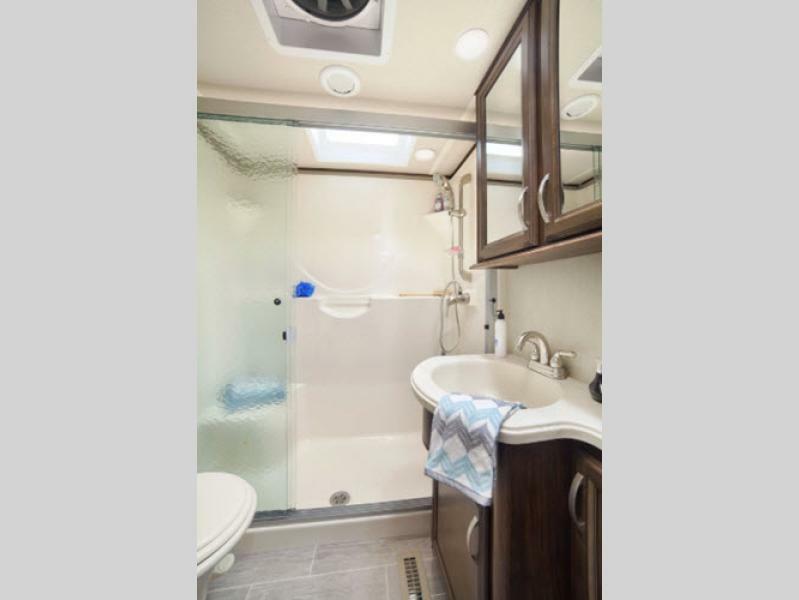 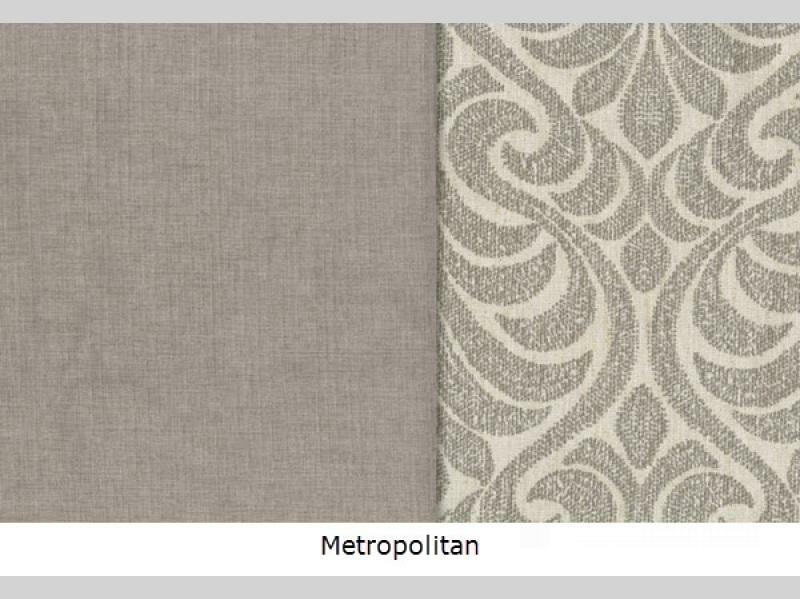 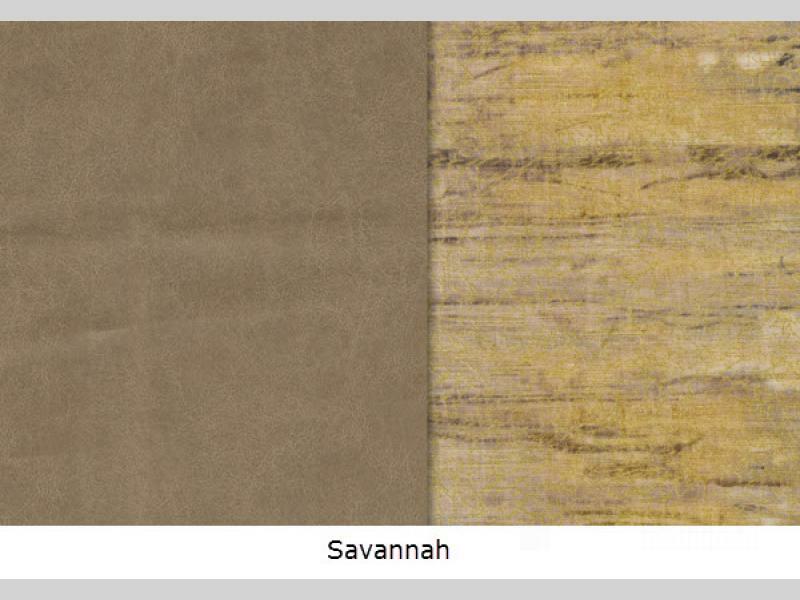 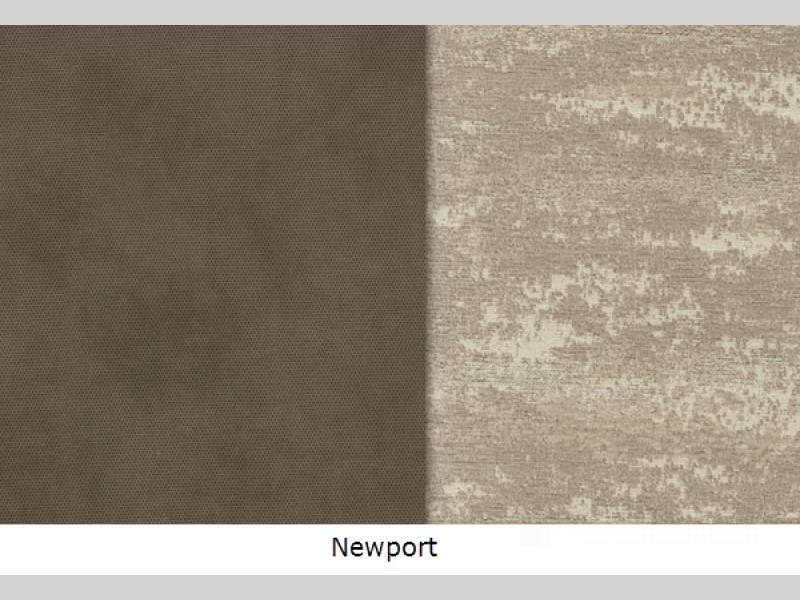 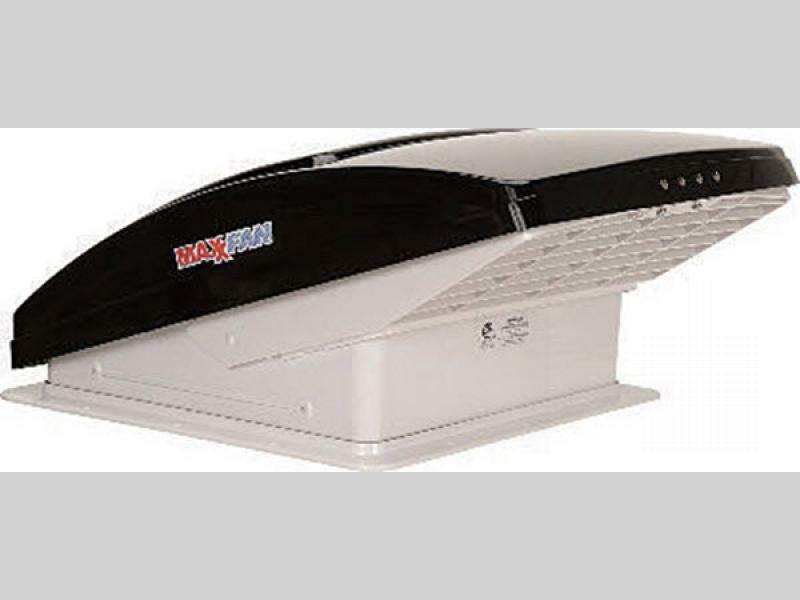 Shower Size 60" x 30"
Please see us for a complete list of features and available options!